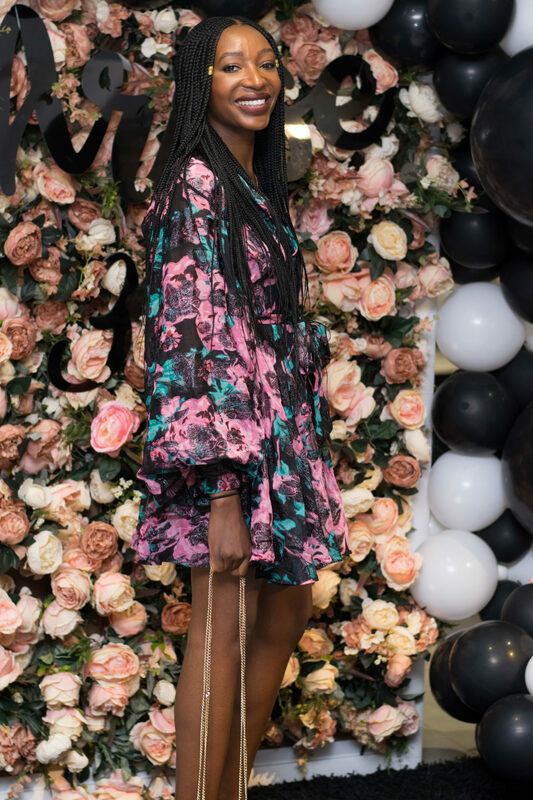 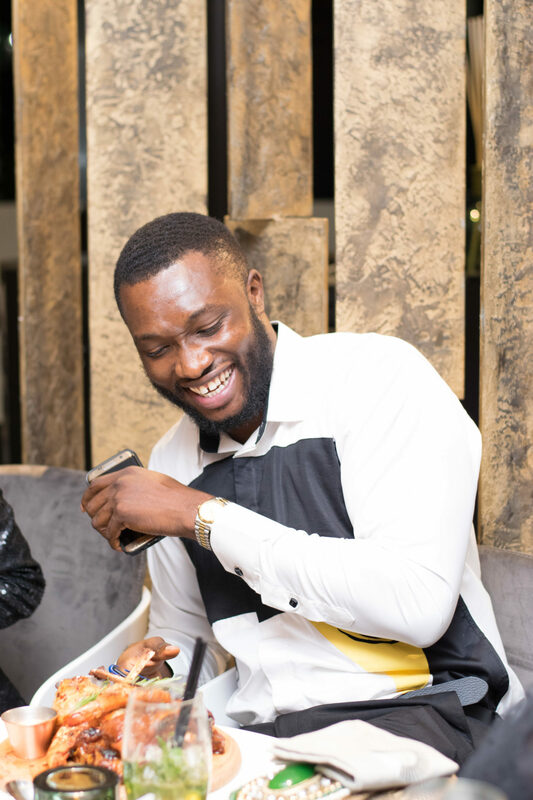 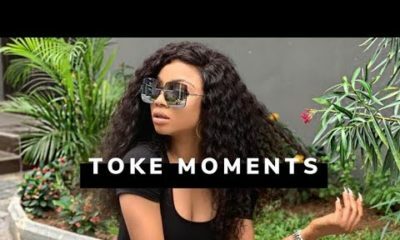 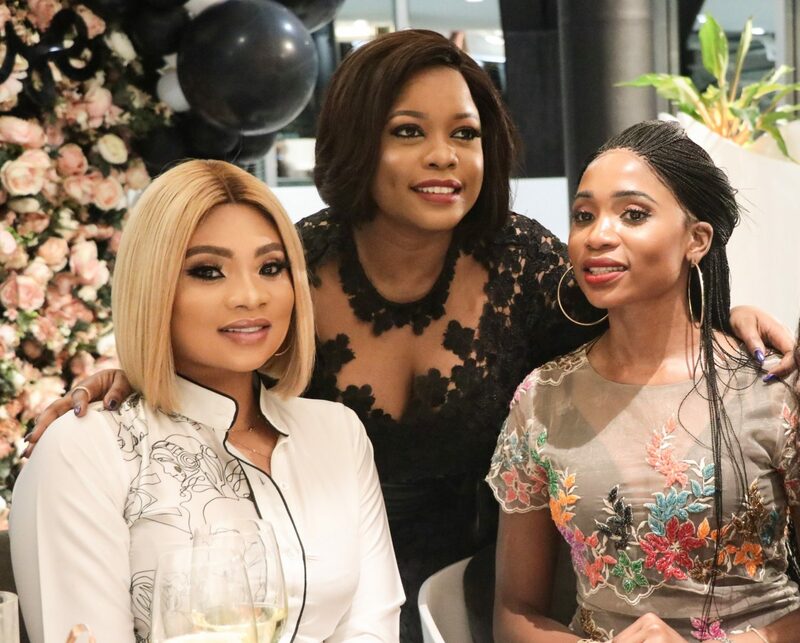 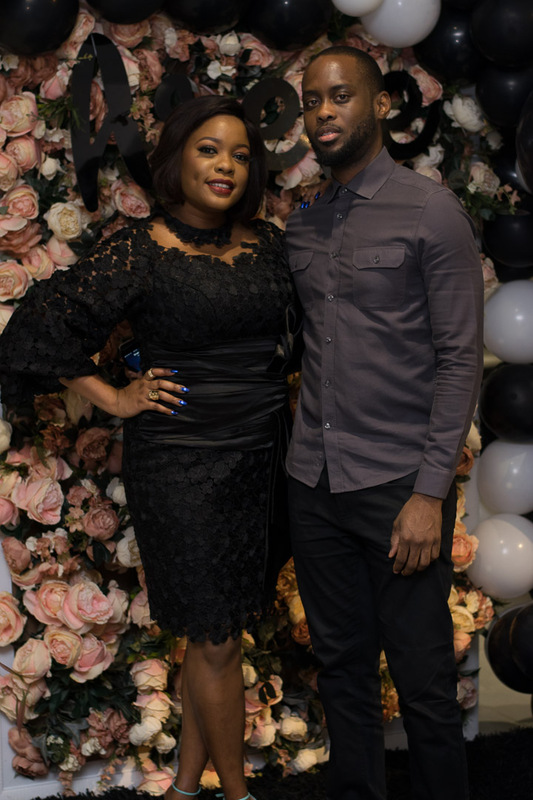 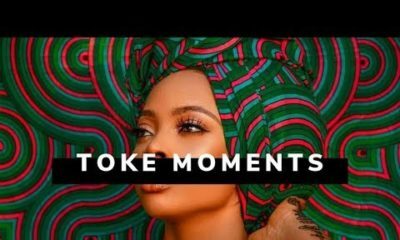 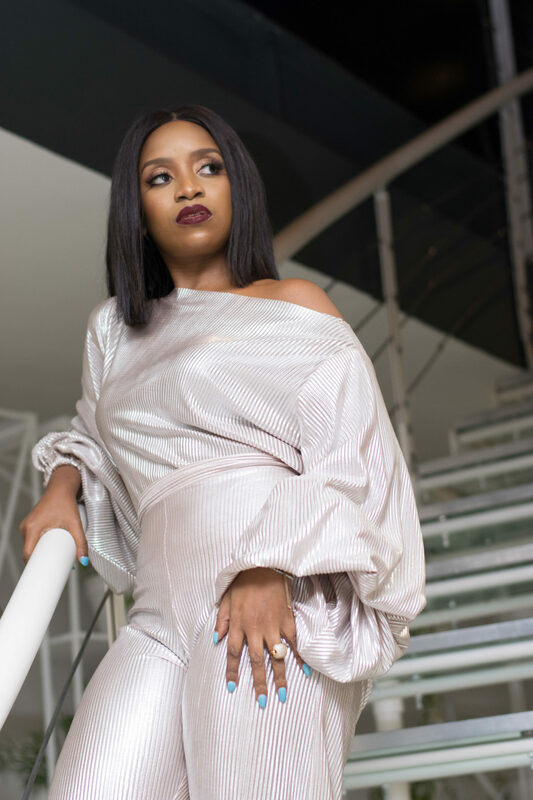 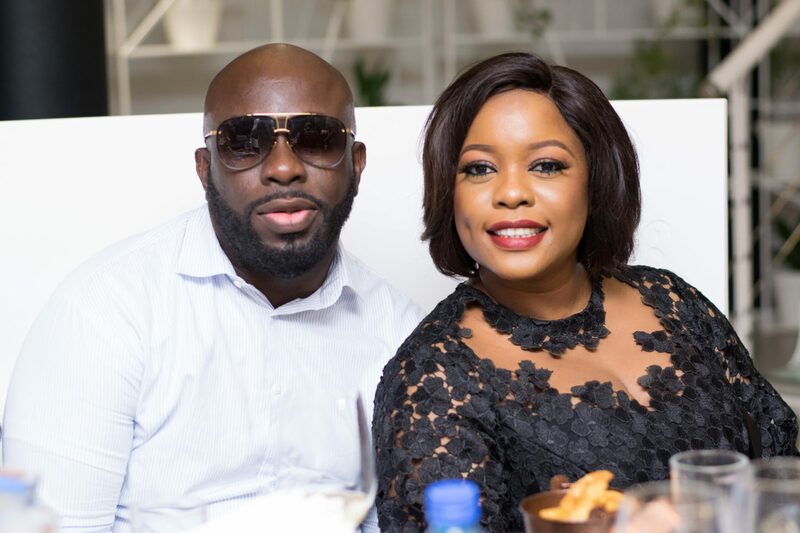 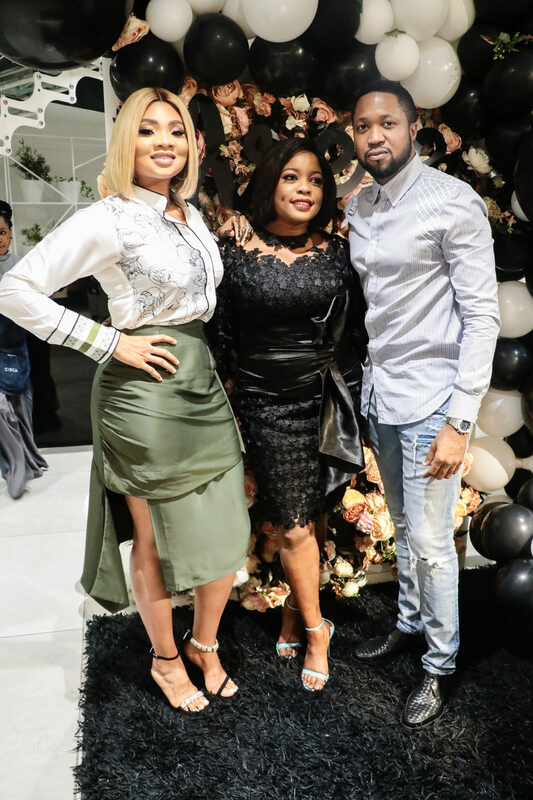 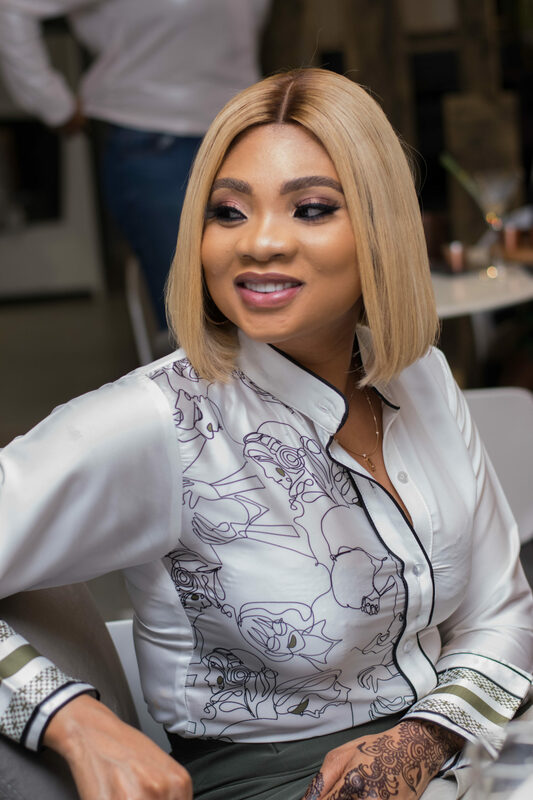 Though there was never any question that Arese Ugwu’s birthday would be a star studded affair and the event did not disappoint, with a mix of entrepreneurs, society figures, influencers and celebrities. 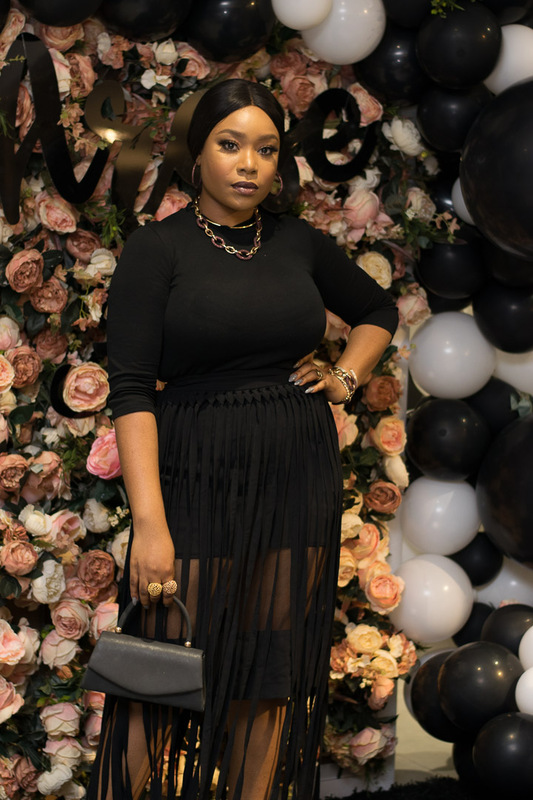 Attending the blowout bash that brought together all her BFFs —and many other famous faces. 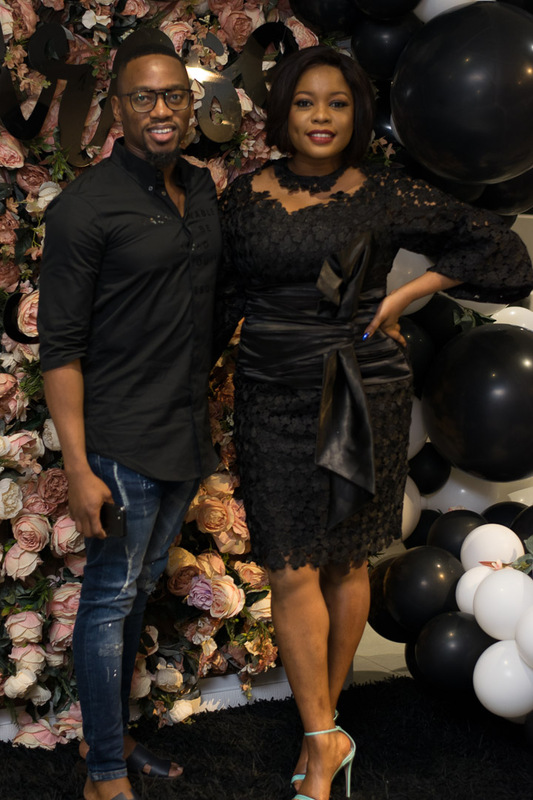 The birthday girl wore a black lace dress by Fablane by Derin with a chic, black bob. 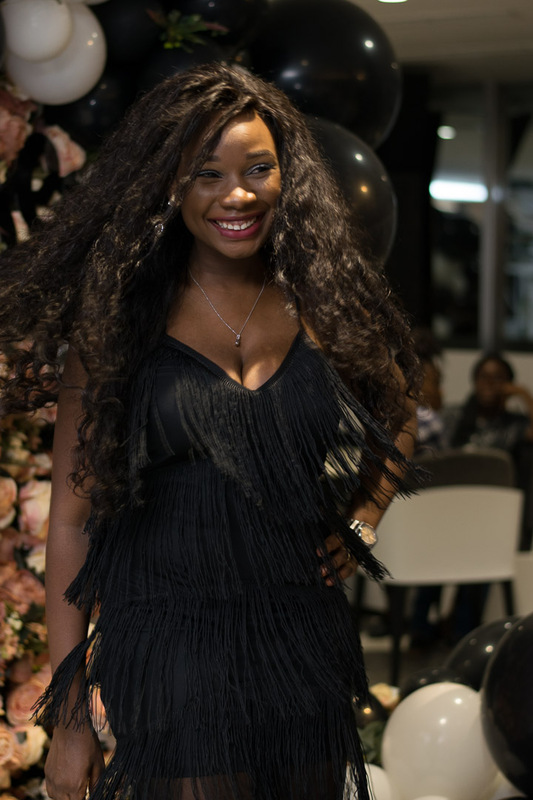 We enjoy the slightly femme fatale air to her vintage inspired look. 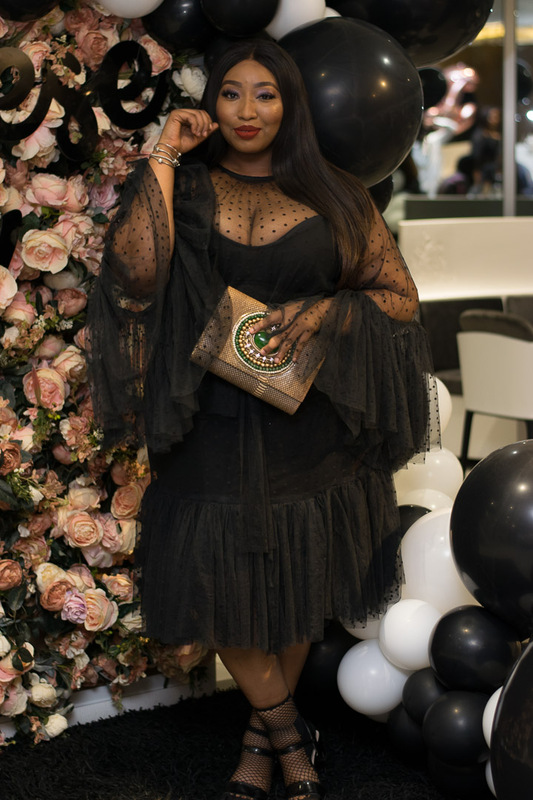 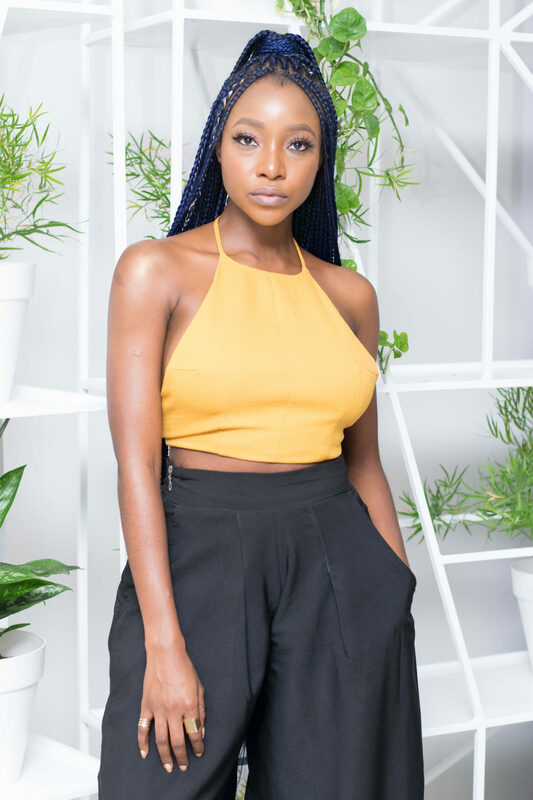 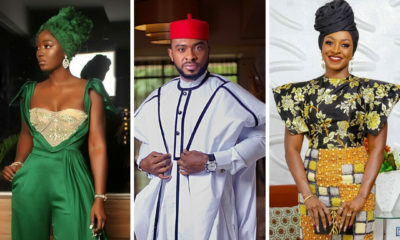 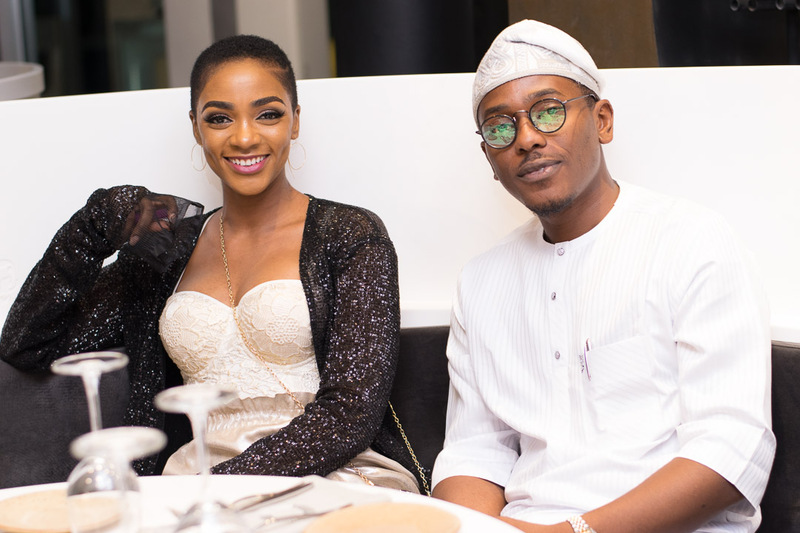 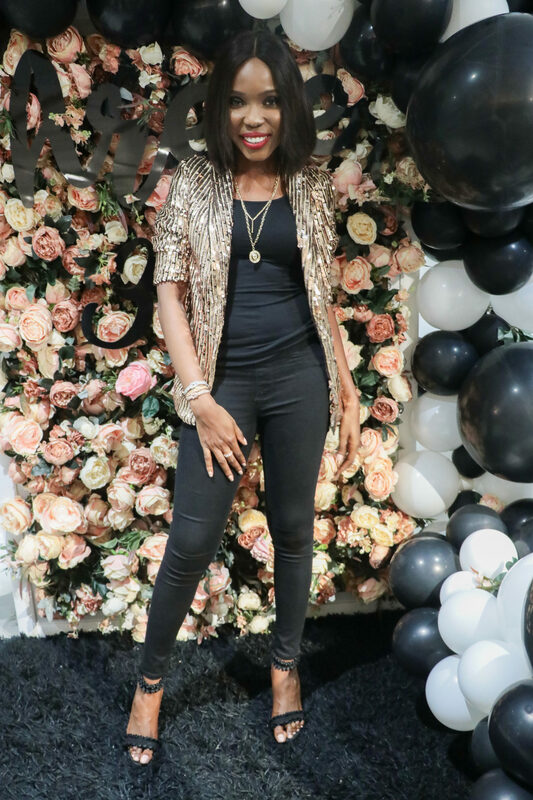 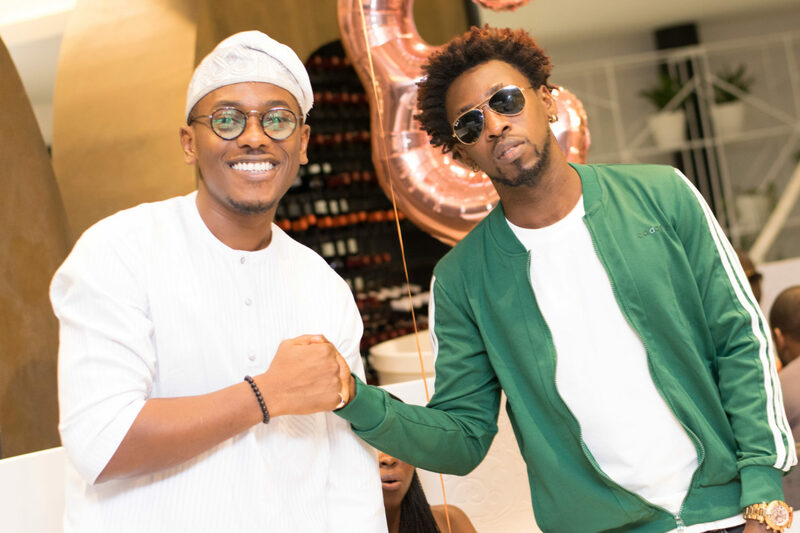 Guests like Bolanle Olukanni, Mimi Onalaja, Lala Akindoju, Derin Fabikun, Tola Odunsi, Timini Egbunson, Tosin Durotoye, Toke Makinwa, Orezi, Ini Dima-Okojie, Latasha Ngwube and Toni Tones all showed up in equally chic ensembles. 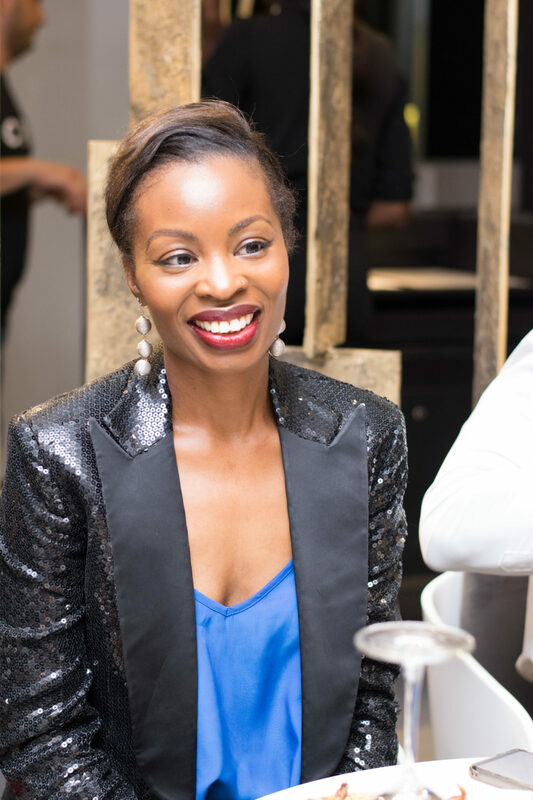 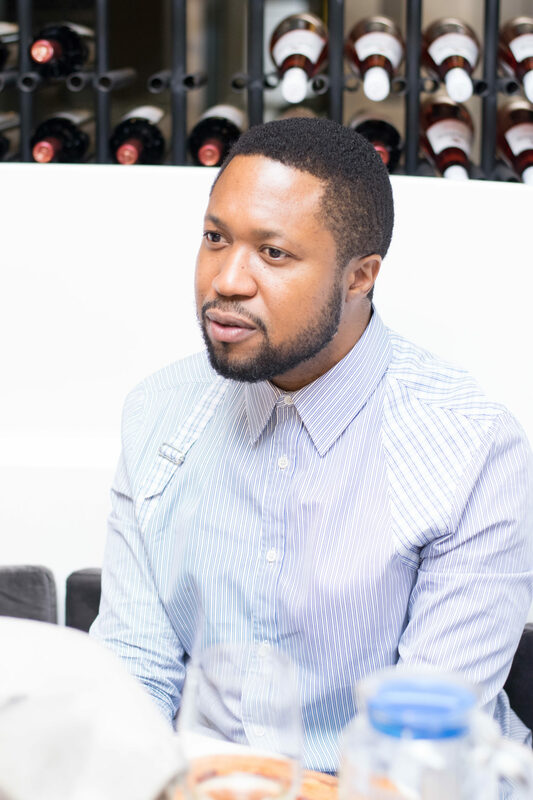 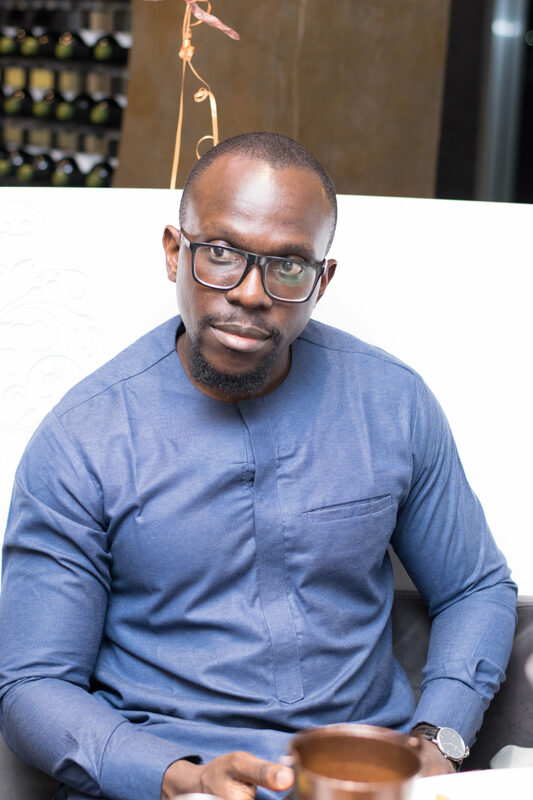 The night started off with cocktail hour at Circa Non Pareil, followed by a delicious sit down dinner, at the newly minted Lagos hotspot on Admiralty Way in Lekki. 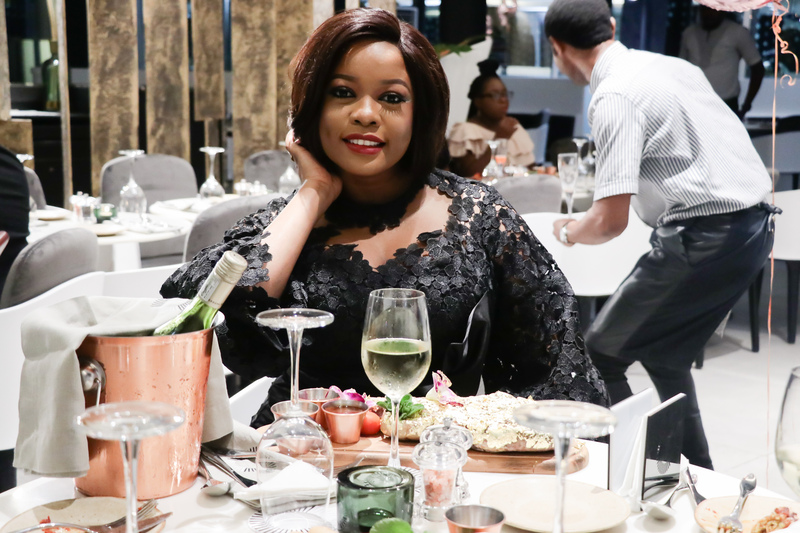 The menu included hors d’oeuvres and entrées by Chef Hadi Bazan and a special 24 karat gold Tomahawk steak for the celebrant herself. 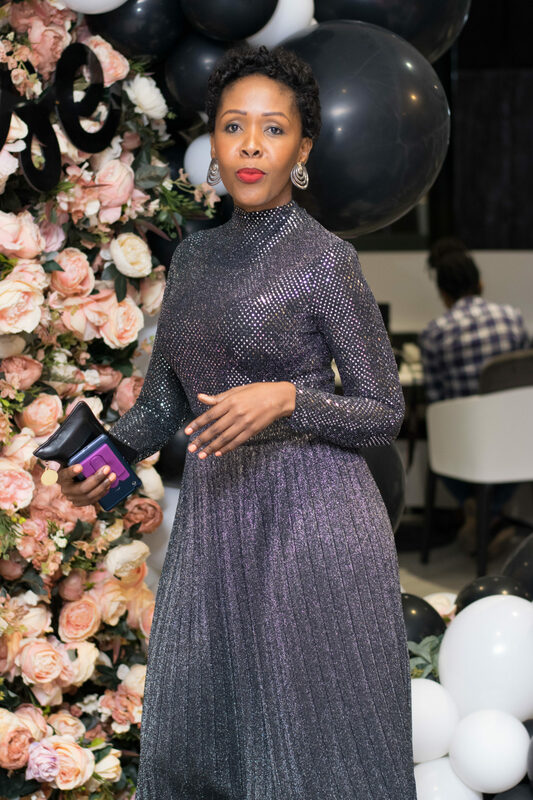 The room was fully swathed in festive decor, with a backdrop of metallic balloons and mirrored the joyous occasion from the tinsel to the balloons to the lighting.